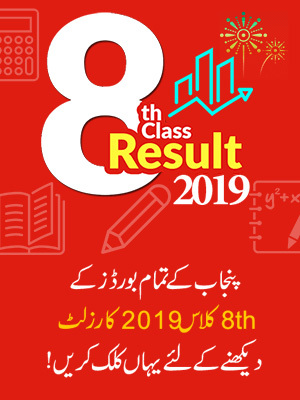 BISE Peshawar Board 9th class result 2019 is going to be announce on August 19th, 2019. As the officials have prescribed schedule for the declaration of result of 9th class in the month of August. This year 9th class annual exams were started in the month of March. Large numbers of students appeared in these exams conducted under the supervision of Peshawar board. Now, students who were appeared in exams are eagerly waiting for the result which will be announced expectantly on August 19th, 2019. BISE Peshawar conducts the annual exams every year of matric and inter on the time that is prescribed in schedule. A large number of private and regular candidates appear in the exams. 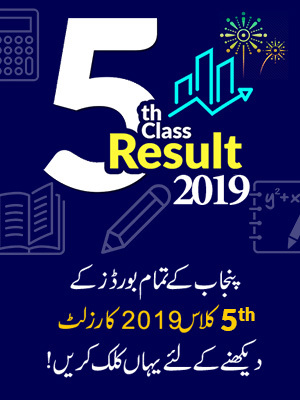 The board of Peshawar has the authority to publish the result after which our website BeEducated will publish the result for the students to check it online. Until then the students are urge to stay in touch with this page because we will keep on updating the site as the new information will proceed. Hopefully the result of class 9th is going to be publish on August 19th, 2019 on which BeEducated will publish the most recent news of result after the authentic announcements. BISEP the Board of Intermediate and Secondary Education Peshawar was developed as an independent body in 1961. Further the organization of intermediate and matric exams was made in 1962 and since then a great number of students have been awarded with awards, degrees and prizes. 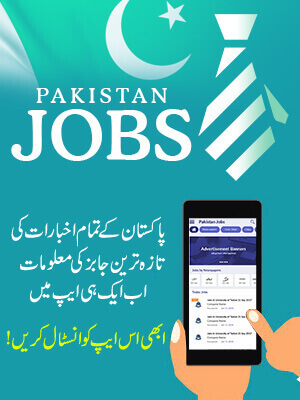 Many other regions are authorized under this board in which of these regions are Peshawar, Chitral, Charsadda, Khyber Agencies and Mohmand. Soon the result of 9th class will be announce for the students who had registered them with this board.